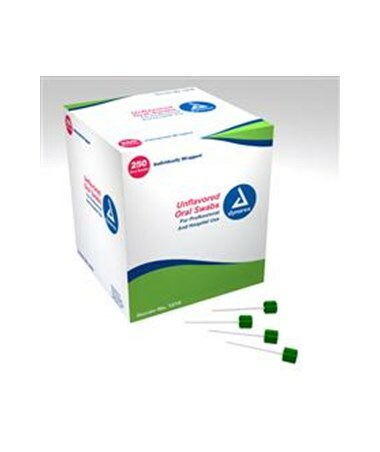 Dynarex Oral Swabsticks, Untreated are designed to allow the patient to moisten the swab naturally. The dry sponge is more appealing to some patients and moistens as it is being used to clean and refresh. 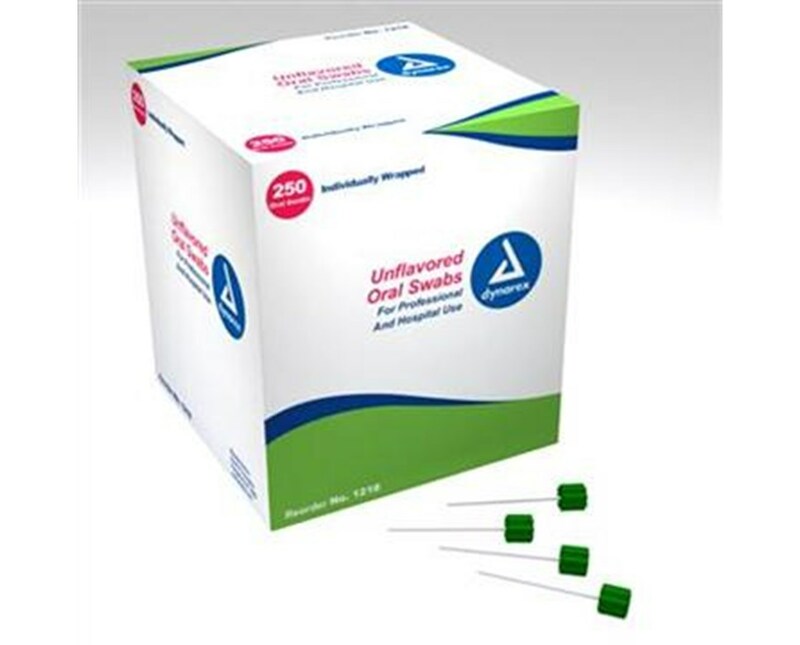 Dynarex Oral Swabsticks, Untreated gently clean, moisten, and refresh the patient's mouth, teeth, and gums without any residual aftertaste. 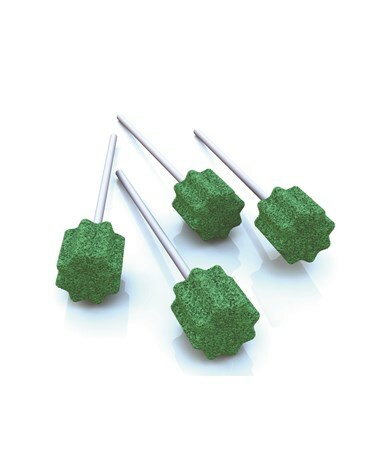 They are the perfect comforting touch for a patient's dry mouth, ideal for patient's who need extra moistening because of medication side effects, radiation therapy, dental surgery, or various diseases. The ridged edges make cleaning out food particles and mucus easier, therefore achieving improved oral hygiene. This is a gentle oral swab for the patient with restricted oral intake. It is frequently used for cancer patients as well. Perfect for home care, hospital, and nursing home use. Individually packaged for ease of use and disposable convenience without the waste. Individually wrapped for less waste and easy accessibility. Unwrap a Dynarex Oral Swabstick, Untreated to make a patient's day a little brighter.